The second edition of An Atlas of Foot and Ankle Surgery builds on the success of the first, with an international selection of expert contributors to represent the current practice of foot and ankle surgery throughout the world. The material in this atlas is presented according to how foot and ankle pathology is encountered by most orthopaedic surgeons in their practice. 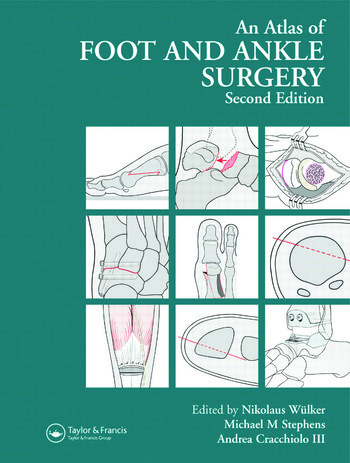 Some chapters deal with individual common procedures, such as the soft tissue procedure for hallux valgus: in these, technical details and variations of technique are presented. 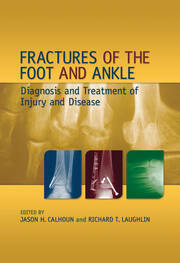 Other chapters deal with diagnoses, such as metatarsalgia or cavus foot, and a number of different surgical treatment options are described. The scope of each chapter exceeds surgical instructions alone: the respective pathology is detailed, as are diagnostic techniques and alternative methods of treatment. The Atlas of Foot and Ankle Surgery should be of interest not only to inexperienced specialist surgeons, but also to the general orthopaedists and surgeon in training with an interest in disorders of the foot and ankle. "…an excellent reference work for orthopaedic surgeons….the illustrations are of very high quality, with all of the important steps of the various procedures carefully detailed." 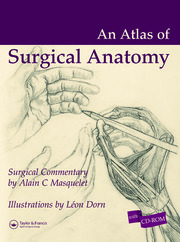 "…no reader will be disappointed….The atlas contains a wealth of knowledge and is a gold mine for any surgeon specializing in reconstructive foot and ankle surgery."